When family visits your home for the holiday season, you may want to ensure that your home is perfect for your guests. You may hire a carpet cleaner to clean your carpet and tiles, you may hire a maid or spend time scrubbing your home, and you may invest countless hours into decorating and cooking, creating the perfect atmosphere for your holiday festivities. But there is one thing that is often overlook that can be beneficial to have done before guests arrive; this is duct cleaning. Learning the benefits of having your ductwork cleaned before guests arrive can help you decide if you want to have yours done. One of the benefits associated with duct cleaning is that it helps to remove unwanted smells from your home. Have you cleaned your home and carpets only to have the scent of your dog or cigarette smoke lingering in your home? This is because the scent still remains in the ducts and it is spread around when you turn your air conditioner or heater on. Duct cleaning helps to remove all of these smells, making your home smell fresh and clean for your guests. Another benefit associated with duct cleaning is that it helps to increase the efficiency of your heater. If you are having guests over to your home, you may keep your home a bit warmer or run the heater more frequently than you would if you were away at work all day. Unfortunately, this can cause your energy bill to increase. But having your ducts cleaned removes dust and debris that slows down the flow of air through the ducts, delivering the hottest air possible to your home. This reduces how long the heater needs to run to heat your home, which can combat higher energy bills. The last benefit to having your ducts cleaned before family arrives for the holidays is that duct cleaning helps to reduce the amount of dust floating around in your home. This can make your home look cleaner longer or can be beneficial to your family members who may have allergies or asthma. 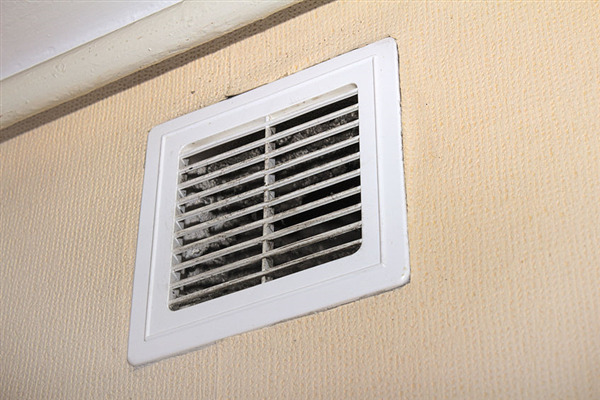 When the ducts are dirty, they can push dust through the ducts and into your home. When they are clean, this does not happen. If you plan on having family visit your home this holiday season, there are many benefits to have your air ducts cleaned before they arrive. Dust Doctors, based in Twin Cities, Minnesota, would love to assist you. Call us today at 651-319-9777 to schedule an appointment to have your ducts cleaned before your guests arrive. « How is a Dryer Vent on a Roof Cleaned?